Calvin Compost, like most kids, longs for adventure and excitement. Calvin, however, is no ordinary boy. 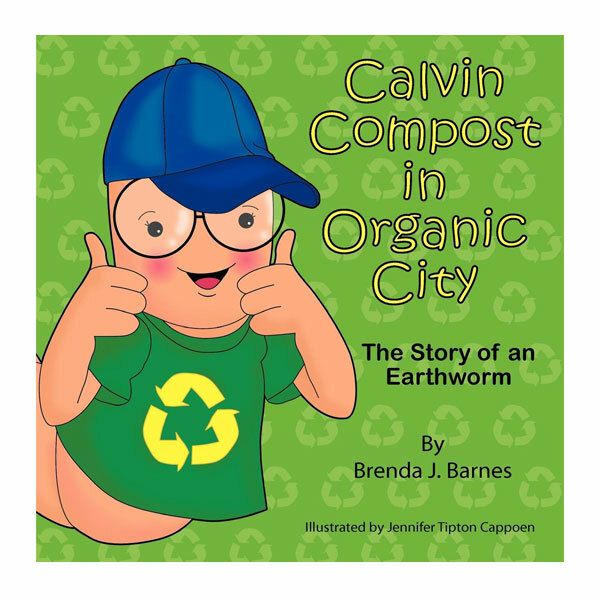 He is an earthworm and lives in a compost bin where he reads about the exploits of his favorite heroes. 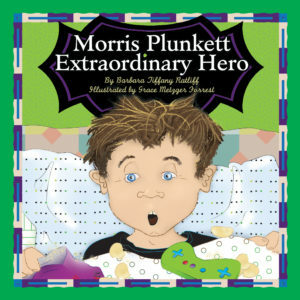 When his home becomes toxic, Calvin is chosen to take action and becomes a hero in the community. 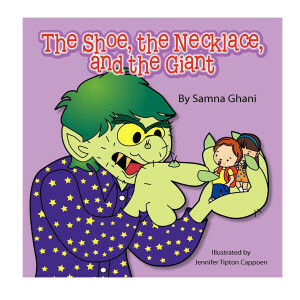 Ages 5 through 12. Grades K through 6. 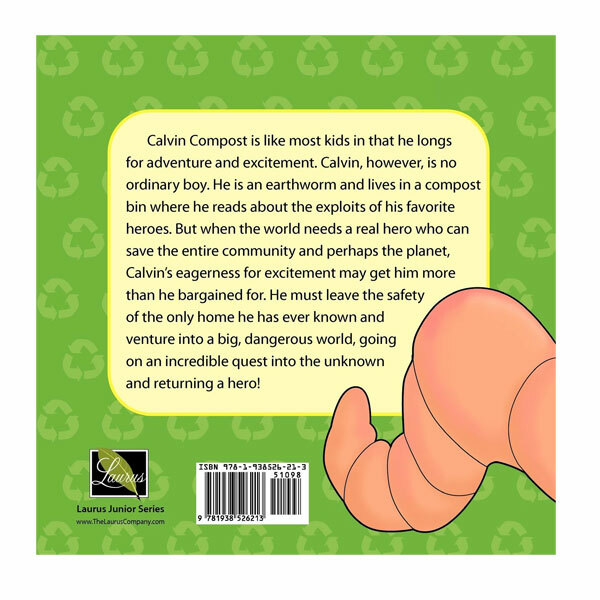 Calvin Compost is like most kids in that he longs for adventure and excitement. Calvin, however, is no ordinary boy. 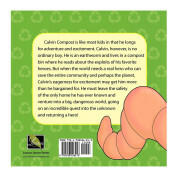 He is an earthworm and lives in a compost bin where he reads about the exploits of his favorite heroes. But when the world needs a real hero who can save the entire community and perhaps the planet, Calvin’s eagerness for excitement may get him more than he bargained for. 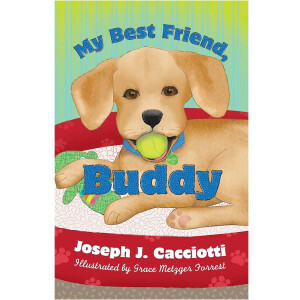 He must leave the safety of the only home he has ever known and venture into a big, dangerous world, going on an incredible quest into the unknown and returning a hero! 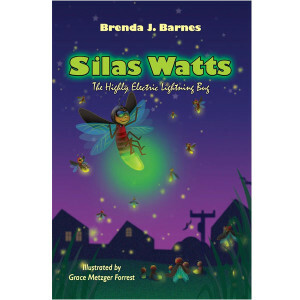 Her latest book, Silas Watts: The Highly Electric Lightning Bug, addresses bullying, a particularly disturbing act. 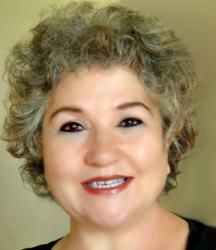 Brenda hopes to teach children that bullying is not cool and that if they are being bullied by others, they must not suffer in silence but should enlist the aid of others, particularly their adult overseers.